With almost every aspect of the Roskosmos' activities in crisis, the Soyuz remained the last pillar of the Russian rocket fleet still standing strong in 2019. More than sixty years after its introduction, the Soyuz family is closing another decade with far more missions in its manifest than any other Russian vehicle developed ever since. 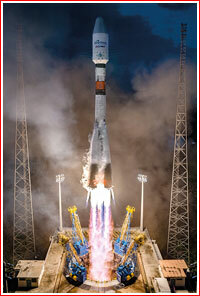 Most importantly, the Soyuz emerged as the last bastion of Roskosmos on the commercial launch market. A Soyuz-FG rocket lifts off from Baikonur with Soyuz MS-12 spacecraft on March 14, 2019. 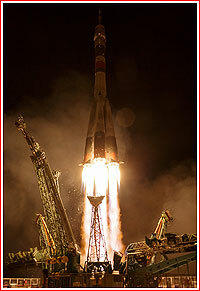 It was the 1897th launch in the Soyuz rocket family. At the beginning of 2019, the European consortium Arianespace, which operated commercial missions of Soyuz rockets, announced that it had held orders for a total of 26 missions of the Soyuz series. Around the same time, Russian media promised four launches of Soyuz rockets from the European facility in Kourou before the end of the year and three more in 2020. They were to deliver a total of 115 payloads. 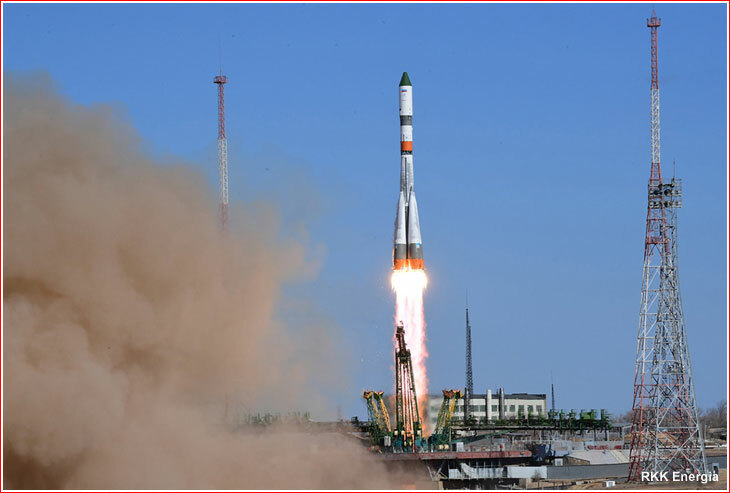 At the beginning of April, RKTs Progress announced that around seven Soyuz rockets for the OneWeb missions had been nearly completed and three more would be built before the end of the year, RIA Novosti reported quoting Director General of the company Dmitry Baranov. Speaking at a conference marking the 20th-anniversary of the International Space Station, ISS, in November 2018, Director General of the European Space Agency, ESA, Johann-Dietrich Wörner said that the agency so far had no plans to discontinue Soyuz flights from French Guiana, but he did hint that the future Ariane-6.4, Ariane-6.2 and Vega-C launchers could eventually replace Soyuz. Well informed sources inside the European space industry told RussianSpaceWeb.com that mission planners on the European continent had already faced problems getting political approvals for future projects relying on the Russian Soyuz rockets, particularly based in Guiana, due to the worsening political relations between Russia and the European Union. The Soyuz family also continued suffering from the quality control problems afflicting the wider Russian rocket industry. 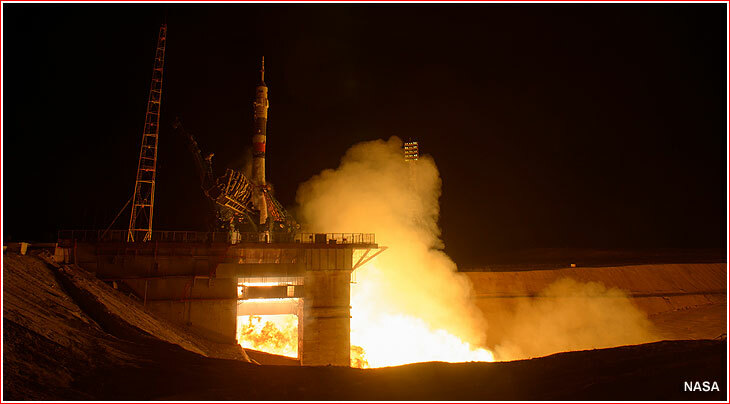 The near-catastrophic failure of the Soyuz-FG rocket with a crew onboard on Oct. 11, 2018, was followed by a close call on Feb. 21, 2019, during the launch of the EgyptSat-A spacecraft. Both accidents appeared to be linked to human errors. RKTs Progress also continued to be rattled by a corruption scandal at the top. 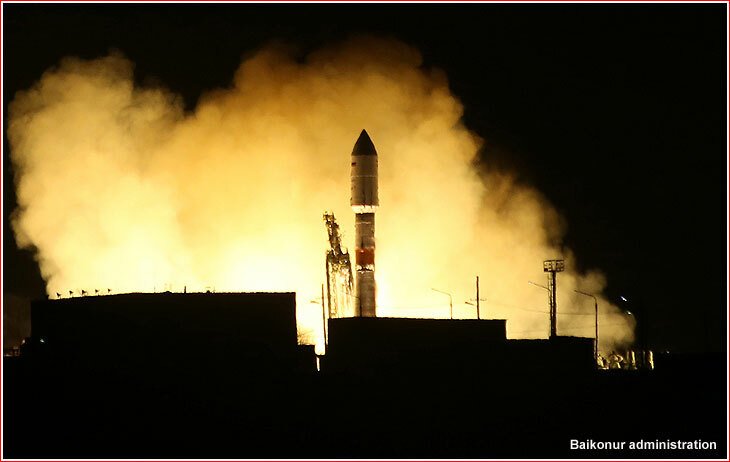 Almost five years after the original short-lived mission of a compact observation satellite built in Russia for the government of Egypt, a Soyuz-2-1b/Fregat-M rocket lifted off on Feb. 21, 2019, carrying a replacement bird dubbed EgyptSat-A. However, the launch vehicle's third stage experienced an anomaly, leaving its payload some 60 kilometers lower than planned. Fortunately, once again, the Fregat space tug saved the day by automatically extending its own maneuvers and delivered the satellite into its planned orbit. 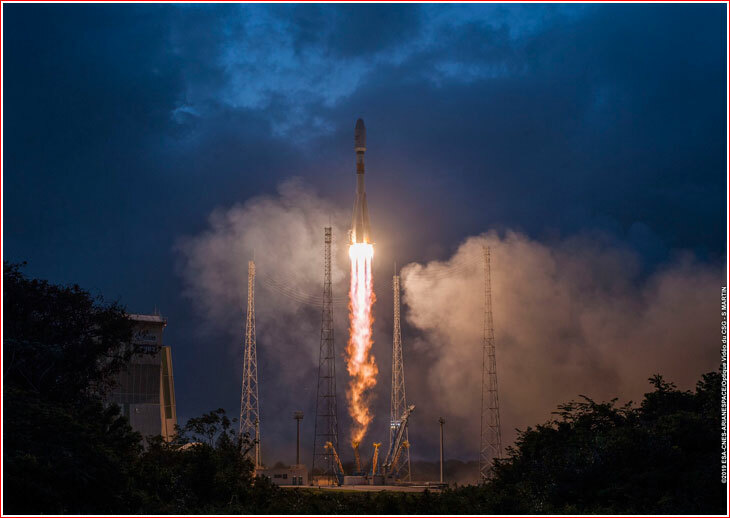 A Russian-built Soyuz rocket, procured by European consortium Arianespace, successfully delivered first six OneWeb satellites on Feb. 27, 2019, for a London-based company, kicking off the deployment of a nearly 650-bird-strong global Internet constellation in low orbit. The launch took place as scheduled at 6:37 p.m. local time (4:37 p.m. EST/21:37 GMT). The three new members of Expeditions 59 and 60 aboard the International Space Station blasted off from Baikonur in Kazakhstan, including a cosmonaut and an astronaut who five months earlier made a dangerous suborbital flight and an emergency landing after an accident with their rocket. Aleksei Ovchinin and Nick Hague from the ill-fated Soyuz MS-10 mission, this time accompanied by NASA astronaut Christina Koch, lifted off aboard Soyuz MS-12 on March 14, 2019, at 22:14 Moscow Time (3:14 p.m. EDT, 19:14 GMT) and successfully entered orbit around nine minutes later. A Soyuz-2-1a rocket lifted off from Baikonur Cosmodrome in Kazakhstan, successfully sending the Progress MS-11 cargo ship on its way to the International Space Station, ISS. The liftoff took place as scheduled at 14:01 Moscow Time, 7:01 a.m. EDT. 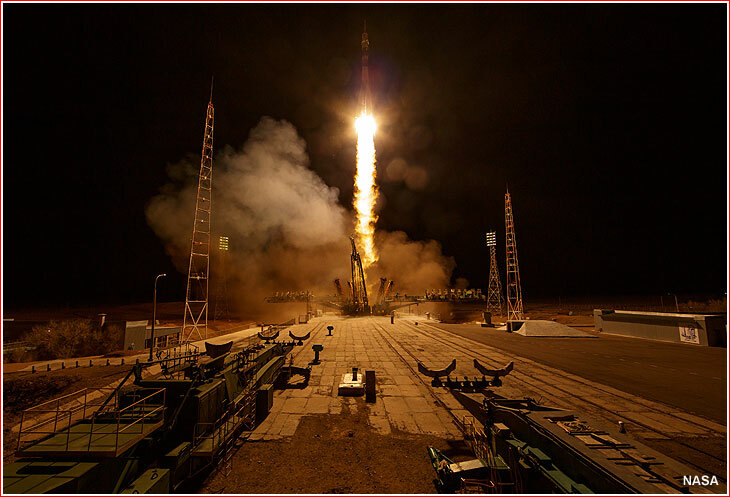 Within hours after the launch of a Soyuz-2-1a rocket from Baikonur, Kazakhstan, on April 4, on the opposite side of the Earth, an identical vehicle lifted off from the Atlantic coast of South America with four O3b satellites heading into a 800-kilometer orbit to provide low-cost Internet access around the world. The European Arianespace consortium, which operates commercial Soyuz launches from the South-American facility, designated the mission as VS22, which denoted the 22nd launch of the Russian-built rocket from French Guiana.